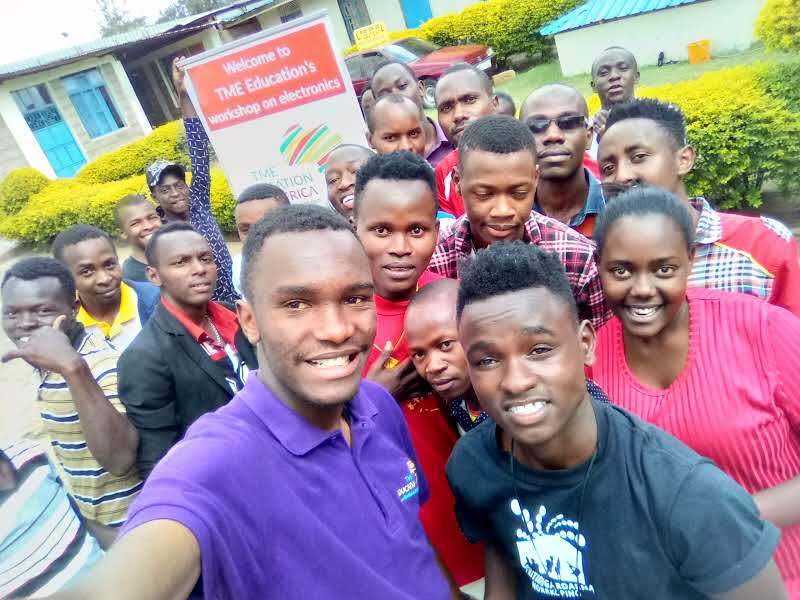 Catholic Technical Training Institute, formerly known as "Better Centre" is a church-financed technical school located in Machakos county with a population of over 150 students. The institution offers various artisan courses to both junior and 'O' level students. Some of the courses taught there are: hairdressing, garment making, carpentry, masonry, motor vehicle mechanics, ICT and electrical installation. Upon completion of the course, students graduate with a certificate or diploma. 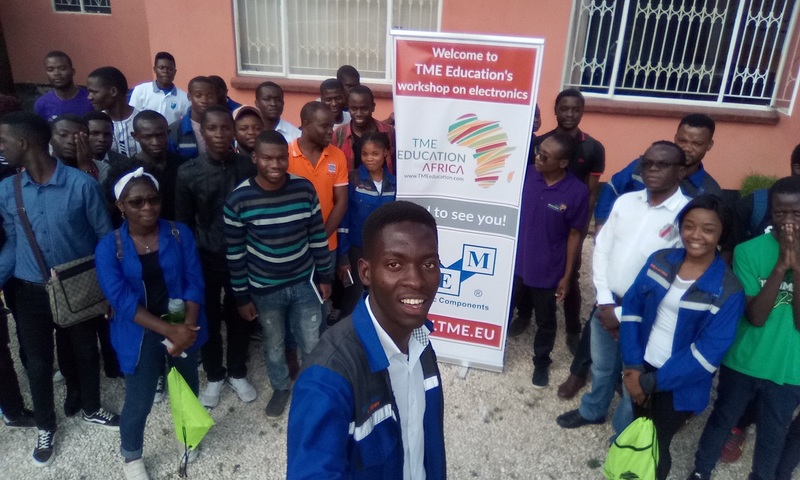 TME Education Ambassador in Kenya, Kelvin Kangethe, visited the school in February 2019 and conducted one-week-long training to students of the electrical department. The teacher in charge of the department also took part in the workshop. 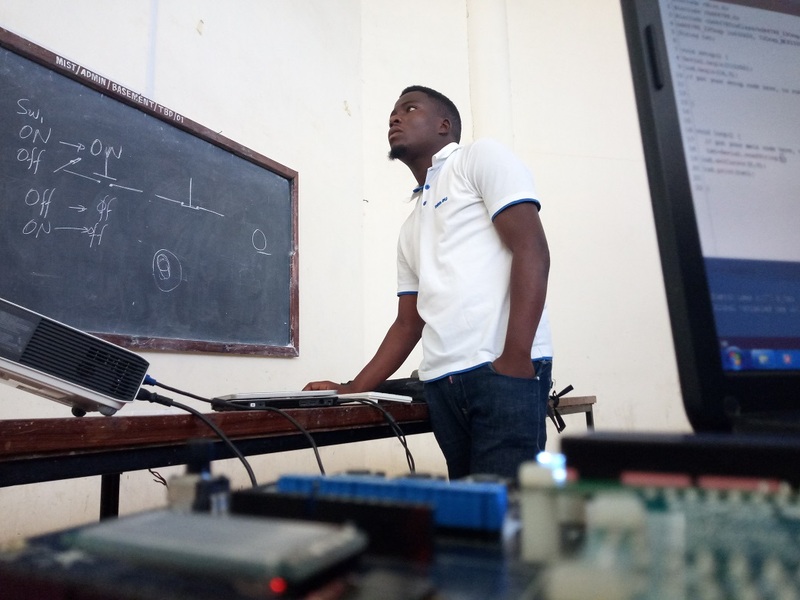 The group, consisting of 20 students, did not have prior exposure to Arduino programming. 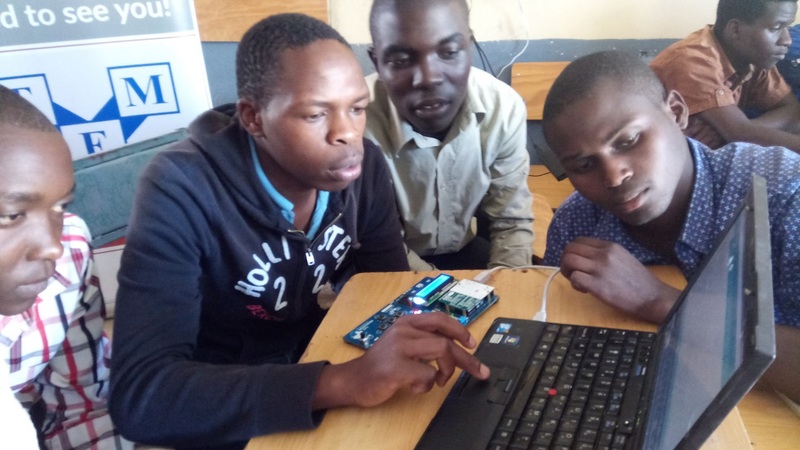 The short training introduced them to basic electronics and Arduino. 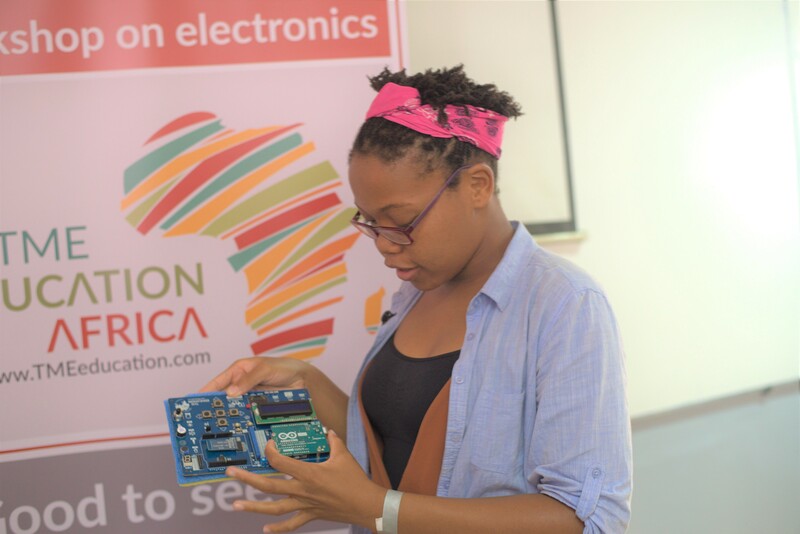 The first two days of training covered topics in electricity, electronics components, circuit interpretation and practical experiments. Students were divided into smaller groups during the practical part. They gained some useful hands-on-experiments skills like creating a circuit on a breadboard. TME's Electronics experiments kit also came in handy during the practical workshops. The practical approach motivated the students to develop their skills. 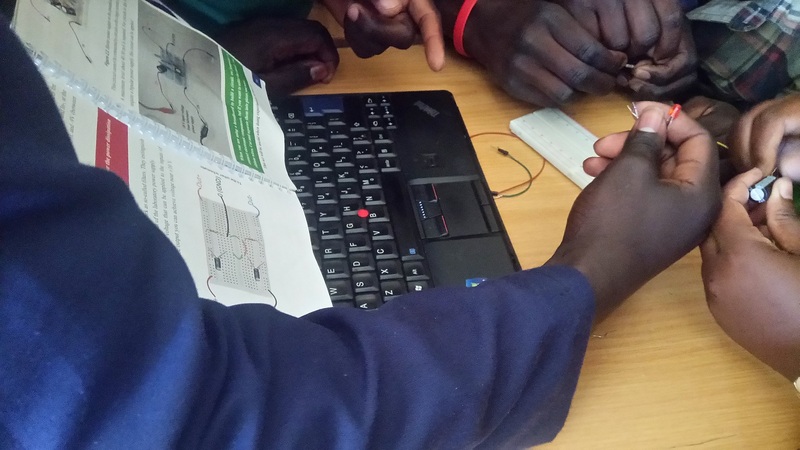 Microcontroller programming was introduced to the students using TME-EDU_ARD-2. First. The ambassador introduced the tool by showcasing some demos and showing interesting Arduino project videos. Later on, he followed covering the Arduino hardware parts. The students interacted with Arduino IDE and became familiar with basic syntax rules and code structure. Last day ended with certificate issuing and the ambassador vowed to return back to the institution for more training.